Ships tomorrow if you order in the next 21 hours 60 minutes. Invigorating, cleansing and fresh - that's how we'd describe the aroma of Certified Organic Eucalyptus Essential Oil from Wyndmere. It's the perfect essential oil to use as a room spray. Breathe in and discover how it brings a sense of rejuvenation to your home. There are potential health benefits to eucalyptus oil too. 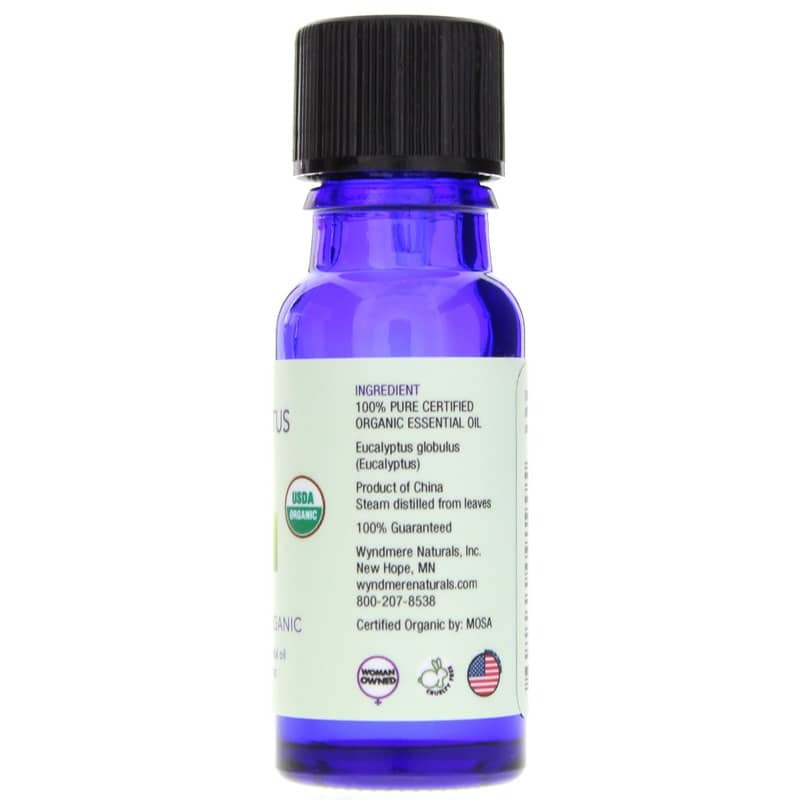 It may help support a healthy immune system and functioning respiratory system. Wyndemere steam distills the leaves of organic eucalyptus, which is harvested in China. This 100% pure essential oil blends well with the following: Cedarwood, Lavender, Lemon, Pine Needle, Rosemary, Thyme. 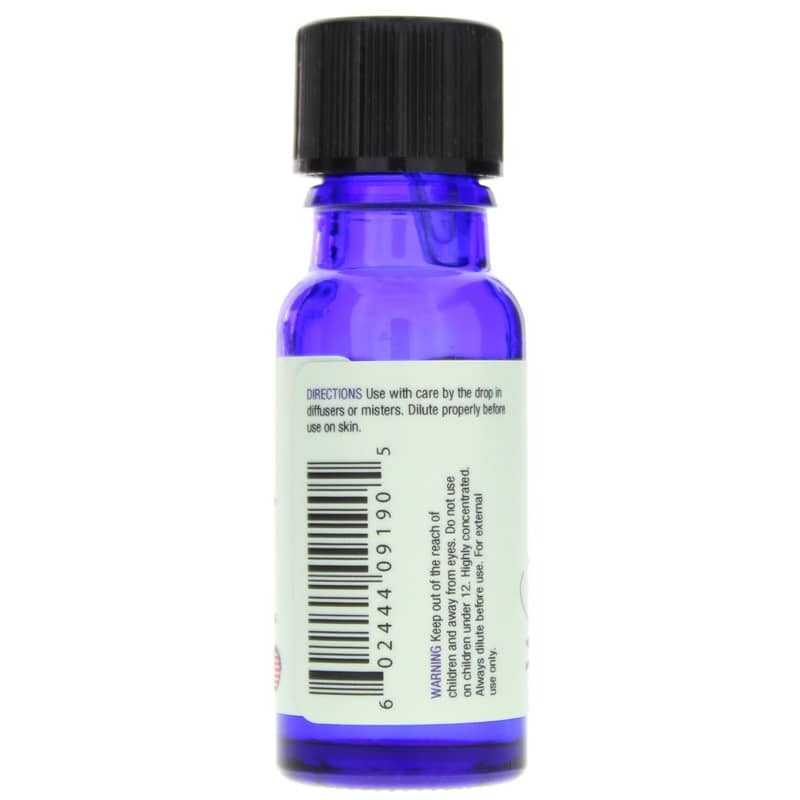 This product is intended for use with essential oil difusers and misters. Be sure to dilute properly before use on skin. 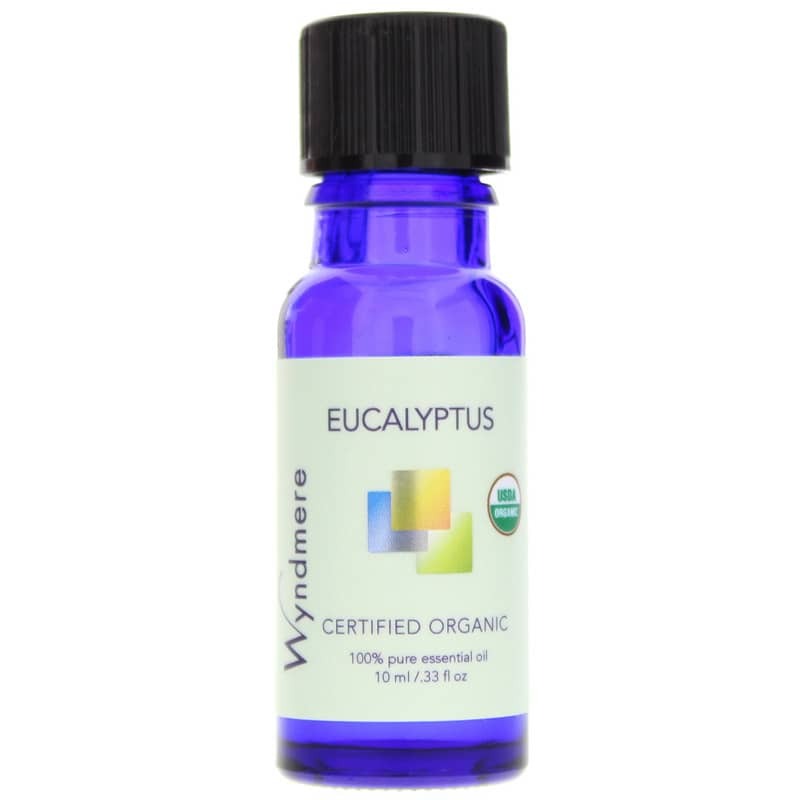 Order your own Certified Organic Eucalyptus Essential Oil from Wyndmere right now! Adults: Use with care by the drop in diffusers or misters. Dilute properly before use on skin.